Recleim LLC, Atlanta, has announced it has entered into an asset purchase agreement with ARCA Advanced Processing (AAP) for the purchase of an appliance recycling facility in Philadelphia. The strategic acquisition extends Recleim’s reach to the northeast and builds on its recent purchase of Nova Services Inc. assets in Dundalk, Maryland. The company provides collection, transportation, demanufacturing and resource recovery services for end-of-life appliances and converts the appliances and other items into commodities such as plastic, aluminum, copper, steel and pelletized foam, which are then sold for reuse. 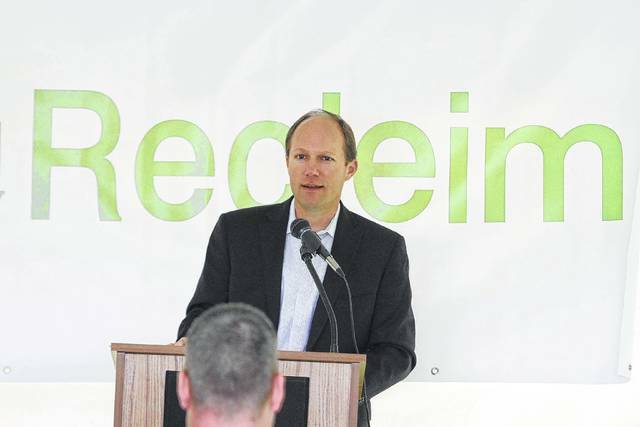 The acquisition gives Recleim demanufacturing capability in Pennsylvania. Demanufacturing involves recovering more materials from appliances, HVAC systems and vending machines for recycling, the company says. The Philadelphia plant is one of three plants in the country that can capture and process ozone-depleting substances and greenhouse gases that are found in the foam lining of expired appliances, the company says. “The Recleim team looks forward to expanding relationships in Pennsylvania and beyond to advance our mission of handling and destroying end-of-life appliances and other items in an environmentally friendly manner,” Bush says. The asset sale was completed Aug. 15, 2017, and operation of the plant will resume immediately.